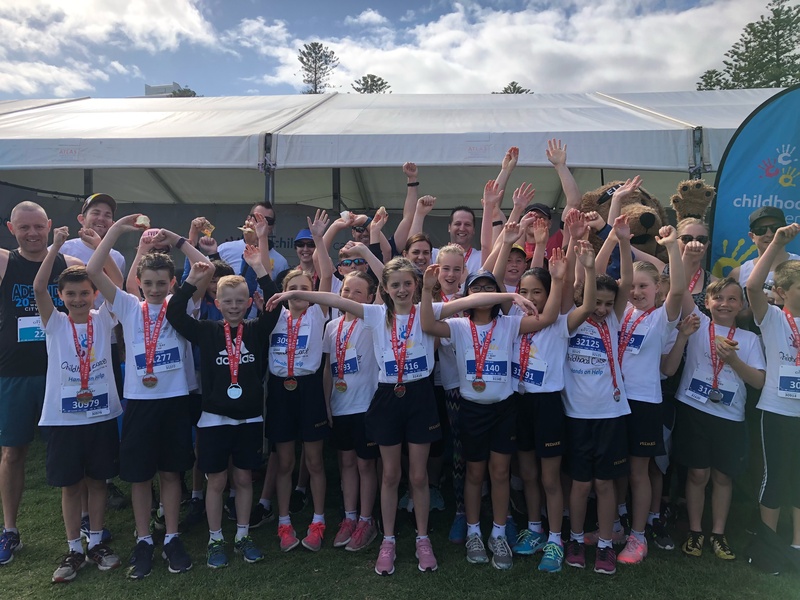 Each year we have many families, walkers and runners join 'Team Elliot for Childhood Cancer' as part of the Westpac City-Bay Fun Run to raise vital funds for families affected by childhood cancer. On the day, Elliot greeted fundraisers at the Childhood Cancer Association finish line marquee for a BBQ and much-needed refreshments. Thank you to all the participants and the family and friends who support them so generously, this year we exceeded our fundraising target of $20,000 by raising $32,761. This money will support ten families for an entire year! Just for the record, 'Team Elliot' placed FIRST on the overall team leaderboard - an awesome result. Plus a special shout out to Ed & Ed, our top individual fundraisers, also finishing 1st on the individual leaderboard by raising more than $11,000!